Shepards pie is a term used to refer to a meat and potatoes pie made with minced lamb or mutton. 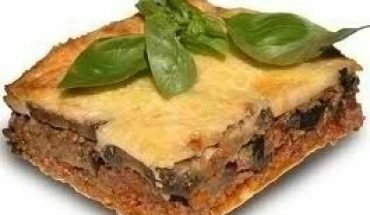 Shepards pie is a variation of cottage pie, an English and Irish version of meat pies using meats other than lamb or mutton. In America the name shepards pie is used to refer to all types of meat and potato pies regardless of the meat kind used. Shepards pie, regardless of its origin of confusion with its name is the ultimate feel good meal and is only as good as its recipe. Half your pot with water and add 1 tsp. salt and bring it to a boil. While waiting, peel potatoes and cut them into 4 quarters each. When the water comes to a boil, add potatoes and thyme to the pot and let boil until the potatoes are fork tender. Place minced beef into a bowl; add 1 tsp. salt, black pepper. Dice carrots, onions and sweet pepper and finely chop garlic. Place sauce pan on the stove to heat. When heated place a small amount of olive oil into the pan (just enough to form a film in the pan) and add chopped seasonings. When onions become translucent add minced beef and cover for 7 minutes. After 7 minutes add Worcestershire sauce to your liking (until it is dark enough for your taste, usually I add 4 tsp.) and continue cooking uncovered for another 5 minutes before removing from the heat. 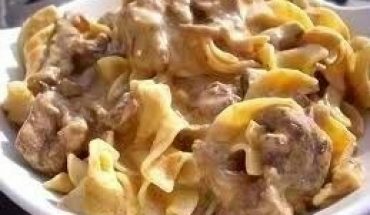 Do not allow the minced beef to dry out; you still want a bit of sauce in the pan. When the beef is done, add the corn and green peas (draining their brine first) to the mixture. When the potatoes are finished, drain the water from the pot, remove the thyme and mash them. Leave them in the pot so that they don’t cool down too much. 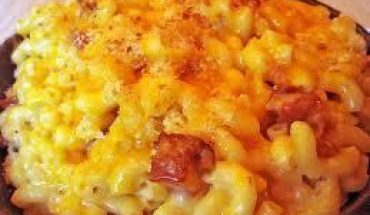 In a casserole dish place as your bottom layer a thin ? inch layer of mashed potatoes. Sprinkle some cheese on top then spread a layer of minced beef. Place another layer of potatoes and cheese on top of the minced beef and slip into a 350?F preheated oven for 5 minutes or until the pie starts to brown on top. Depending on the size of your casserole dish you will have enough for two pies. 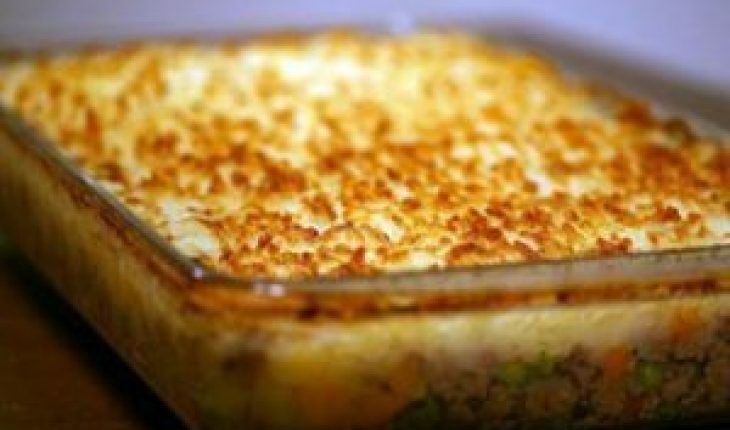 This is an easy to make shepards pie recipe and additions or substitutions may be made to your liking. You may use butter instead of olive oil, you may mash the potatoes with butter for a more creamy flavour or you may want to add other vegetables such as celery.